Je suis écologiste forestier de formation. 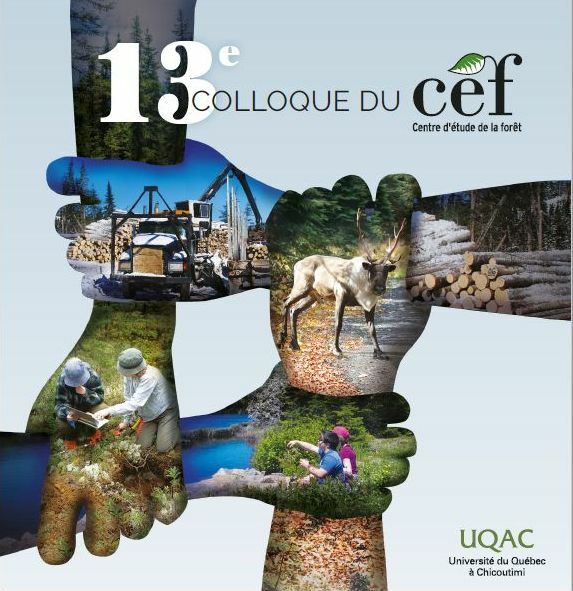 J'ai été professeur associé à la Faculté de Foresterie, de Géomatique et de Géographie de l'Université Laval, partenaire de la Chaire de recherche industrielle CRSNG-Université Laval en sylviculture et faune et chercheur associé du CEF. Mes champs de compétence portent sur la modélisation de la dynamique et de la productivité des peuplements forestiers ainsi que sur la détermination d’indices de fertilité pour les peuplements forestiers. 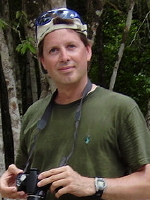 Mon champ d’expertise s’étend également aux domaines de l'application de la photographie hémisphérique en forêt, aux plantations forestières et à l'agroforesterie en zones sub-tropicales et tropciales. 33. Dufour, B., Boucher, J.F., Tremblay, P., Mailly, D.. & Lord, D. 2016. Mature open stand growth suggest a high but variable carbon drawdown potential for boreal lichen woodlands afforestation. Boreal Environment Research 21 : 71-86. 27. Anyomi, K. , Raulier, F. , Y. Bergeron, Mailly, D.. 2013. The predominance of stand composition and structure over direct climatic and site effects in explaining aspen (Populus tremuloides Michaux) site index within boreal and temperate forests of western Quebec, Canada. Forest Ecology and Management 302: 390–403. 26. Krause, C., C-A. Déry Bouchard, P-Y. Plourde et Mailly, D.. 2013. Compression wood and stem horizontal displacement in black spruce and Jack pine plantations in the boreal forest. 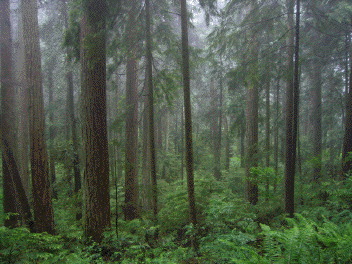 Forest Ecology and Management 302 : 154–162. 17. Pothier, D. et D. Mailly, 2006. Stand-level prediction of balsam fir mortality in relation to spruce budworm defoliation. Can. J. For. Res. 36 : 1631-1640. 16b. Mailly, D. et M. Gaudreault. 2005. Modèles de croissance internodale pour l'épinette noire, le pin gris et le sapin baumier au Québec. For. Chron. 81: 114-124. 16a. Mailly, D. et M. Gaudreault. 2005. Growth intercept models for black spruce, jack pine and balsam fir in Quebec. For. Chron. 81: 104-113. 15. Pothier, D., Mailly, D. et S. Tremblay. 2005. Predicting balsam fir growth reduction caused by spruce budworm using large-scale historical records of defoliation. Ann. For. Sci. 62: 261-267. 14. Mailly, D., S. Turbis, I. Auger et D. Pothier. 2004. The influence of site tree selection method on site index determination and yield prediction in black spruce stands in northeastern Québec. For. Chron. 80: 134-140. 13. Busing, R.T. et Mailly, D. 2004. 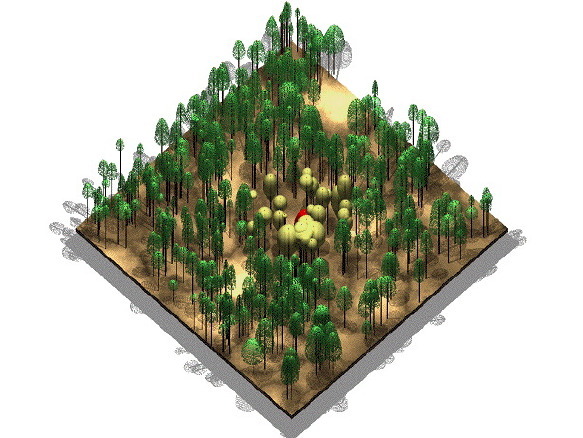 Advances in spatial, individual-based modelling of forest dynamics. J. Veg. Sci. 15: 831-842. 12. Sommerville, D., Bradley, R. & Mailly, D. 2004. Leaf litter quality and decomposition rates of yellow birch and sugar maple seedlings grown in mono-culture and mixed-culture pots at three soil fertility levels. Trees 18: 608-613. 11. Mailly, D., S. Turbis et D. Pothier. 2003. Predicting basal area increment in a spatially explicit, individual tree model, a test of competition measures with black spruce. Can. J. For. Res. 33 : 435-443. 10. Mailly, D., J. P. Kimmins, and R. T. Busing. 2000. 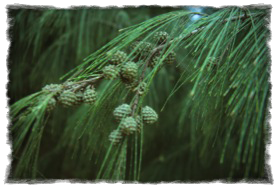 Disturbance and succession in a coniferous forest of northwestern North America: simulations with Dryades, a spatial gap model. Ecol. Modell. 127: 183-205. 09. Kimmins, J. P., Mailly, D. et B. Seely. 1999. Modelling forest ecosystem net primary production: the hybrid simulation approach used in Forecast. Ecol. Modell. 122: 195-224. 08. Christanty, L., Kimmins, J. P., and Mailly, D. 1997. "Without bamboo, the land dies": A conceptual model of the biogeochemical role of bamboo in an Indonesian agroforestry system. For. Ecol. Manage. 91 : 83-91. 07. Mailly, D., Christanty, L., and Kimmins, J. P. 1997. "Without bamboo, the land dies": Nutrient cycling and biogeochemistry of a Javanese bamboo talun-kebun system. For. Ecol. Manage. 91 : 155-173. 06. Mailly, D., and Kimmins, J. P. 1997. Growth of Pseudotsuga menziesii and Tsuga heterophylla seedlings along a light gradient: resource allocation and morphological acclimation. Can. J. Bot. 75 : 1424-1435. 05. Christanty, L., Mailly, D., and Kimmins, J. P. 1996. "Without bamboo, the land dies": Biomass, litterfall, and soil organic matter dynamics of a Javanese bamboo talun-kebun system. For. Ecol. Manage. 87 : 75-88. 04. Calmé, S., Margolis, H. A., Bigras, F. J., and Mailly, D. 1995. The relationship between water content and frost tolerance in shoots of hardwood seedlings. Can. J. For. Res. 25 : 1738-1745. 03. Mailly, D. 1994. 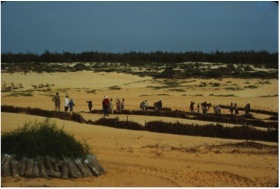 Fixation des dunes et reboisement avec le filao (Casuarina equisetifolia) dans la zone du littoral nord du Sénégal. For. Chron. 70 : 282-290. 02. Ndiaye, P., Mailly, D., Pineau, M., and Margolis, H. A. 1993. Growth and yield of Casuarina equisetifolia plantations on the coastal sand dunes of Senegal as a function of microtopography. For. Ecol. Manage. 56 : 13-28. 01. Mailly, D., and Margolis, H. A. 1992. 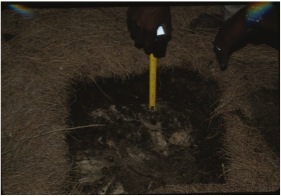 Forest floor and mineral soil development in Casuarina equisetifolia plantations on the coastal sand dunes of Senegal. For. Ecol. Manage. 55 : 259-278. + Corrigendum. 04. Mailly, D. et Margolis, H.A. 2002. Accretion of carbon and nutrients in the forest floor and mineral soil of Casuarina equisetifolia plantations on the coastal sand dunes of Senegal In : Management of Tropical Plantation-Forests and their Soil-Litter System, Edited by Mallapureddi Vikram Reddy, Science Publishers, Inc., Enfield, NH, USA. 03. Kimmins, J.P., Scoullar, K.A., Seely, B., Andison, D.W., Bradley, R., Mailly, D., Tsze, K.M., 1999. FORCEEing and FORECASTing the HORIZON: hybrid simulation-modeling of forest ecosystem sustainability. In: Amaro, A., Tome, M. (Eds. ), Empirical and Process Based Models for Forest Tree and Stand Growth Simulation. Edicoes Salamandra, Lisbon, Portugal. 02. Kimmins, J.P. and Mailly, D. 1996. Chapter. Ecological Succession: Processes of Change in Ecosystems In Kimmins, J.P. Forest Ecology, 2nd Edition. Prentice Hall. 01. Kimmins, J.P., Mailly, D. and K. Scoullar. 1996. Chapter. Models and Their Role in Ecology and Resource Management In Kimmins, J.P. Forest Ecology, 2nd Edition. Prentice Hall. 01. Mailly, D. 1991. 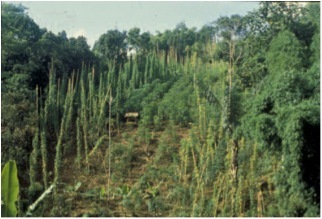 Accumulation de matière organique et d'éléments nutritifs au sol dans une série de plantations de filaos (Casuarina equisetifolia Forst. & Forst.) le long du littoral nord du Sénégal) (Mémoire maîtrise).